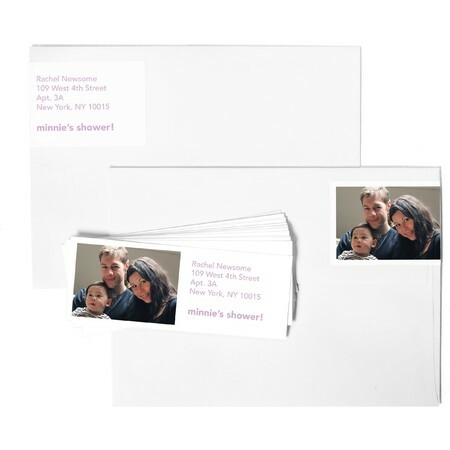 Make your packages pop with our personalized address labels. 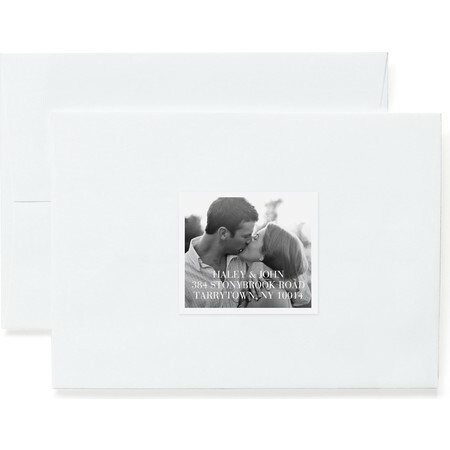 Add a beloved photo, custom message, choose a theme and select a style for a mailing label that gets noticed. 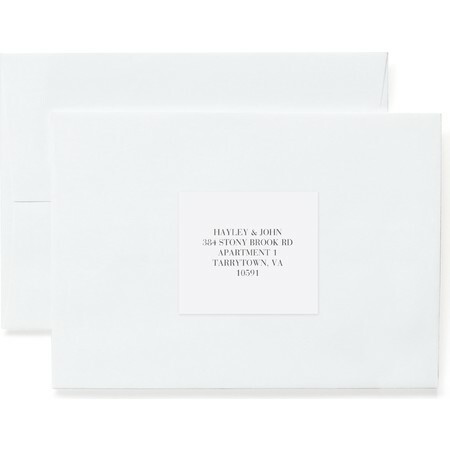 Our custom return address labels provide an oh-so-personal touch perfect for sending holiday and birthday gifts, packages and cards. 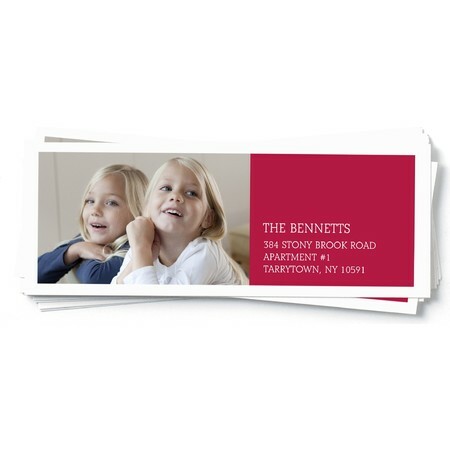 Add personal flair with custom return address labels that include a favorite photo. 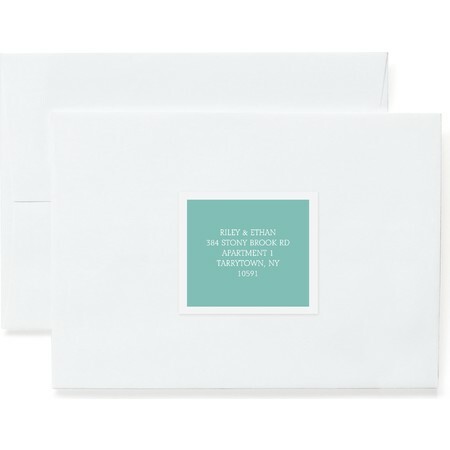 Choose a striking text background color, enter your return address and order. You have a custom address label that's all your own. If classic is more your style, choose your background color and preferred typeface, and you have a simple yet elegant return label. Or, for a bit of whimsy, choose one of our fun sunny umbrellas, pink pram, diaper pins or rocking horse labels ideal for adorning shower or party invitation envelopes. Pinhole Press offers a variety of personalized address labels and coordinating stationery suites. Starting as low as $9.99, customized labels add a stylish touch to make your packages and mail stand out in style.